During a NACD Webinar, DC in the Boardroom: A Board Level Briefing on Proxy Access, the three attorney panelists—David Caplan a partner at Davis Polk & Wardell, John Gorman, partner at Luse Gorman and former Special Counsel, SEC Division of Corporation Finance and Annette L. Nazareth, also a partner at Davis, Polk & Wardell and former SEC Commissioner, all agreed that directors should enhance their communication with shareholders. They also agreed that the time to act is now. During this period leading up to the proxy season, directors should be engaging in some form of self-evaluation to understand what their vulnerabilities are—do shareholders have concerns about executive compensation, the capabilities of the current board of directors or other governance issues? 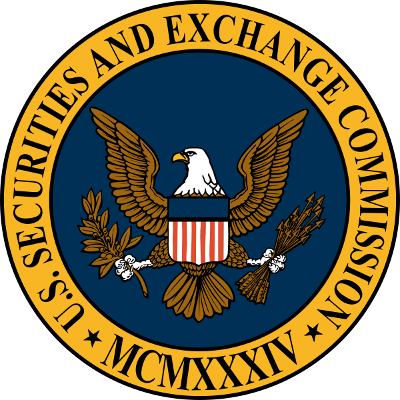 SEC Chairman Mary Schapiro sees proxy access rules as the way to give shareholders a greater say on choosing directors and a credible path for ousting boards. Directors have reason to be concerned. It’s clear that some form of proxy access will pass. However, this is not a time for directors to wait and see. Rather, this is a clarion call for boards to respond strategically rather than wait to comply.